As you may know, Mary, we meet every six weeks – about eight times a year. We also need the conference room four times a year to present economic projections and provide additional context for our policy decisions. 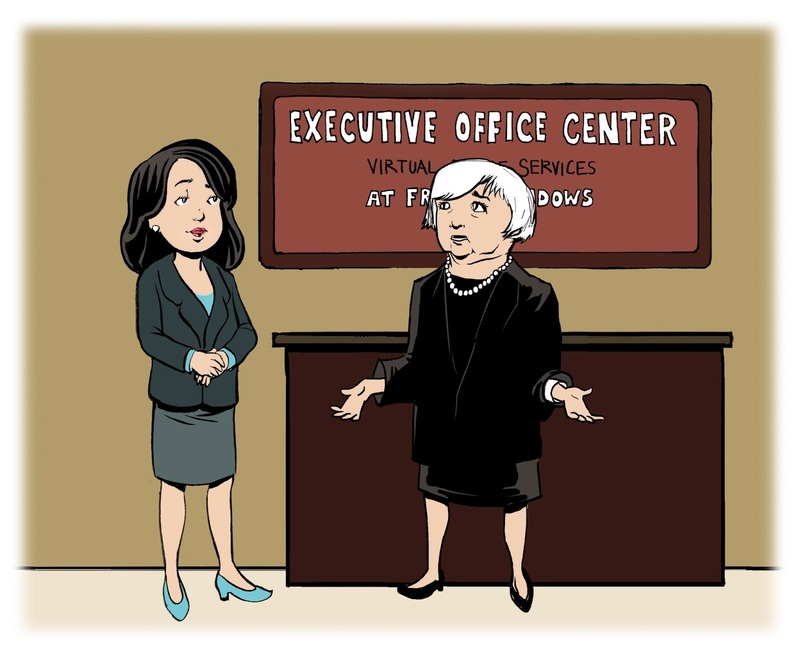 A virtual office definitely makes sense for the Fed, Ms. Yellen – I can even offer you a discount if you give us advance notice of when you plan to hike interest rates!